ICELAND. 2007. 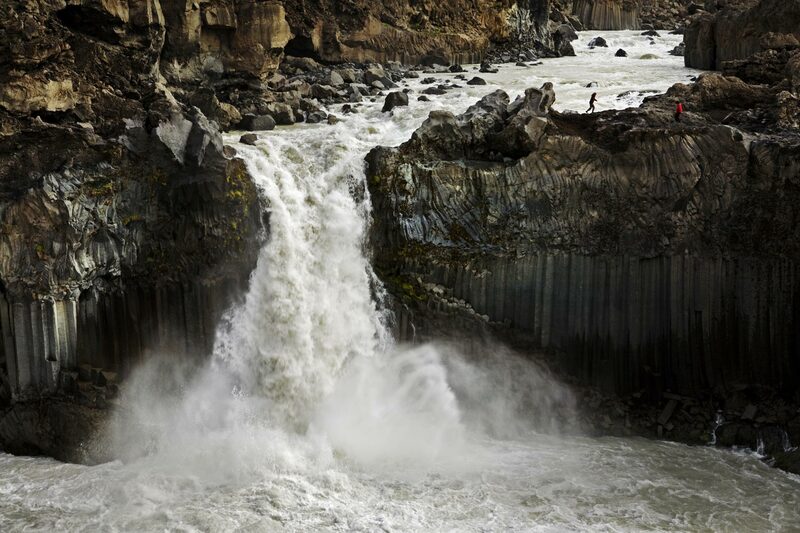 Aldeyarfoss can potentially be extinguished if dam-building plans proceed on this river. This is a possible scenario if the proposed smelter at Husavik is built, the power options are dams on Skjálfandafljót and/or Geothermal areas near Krafla.